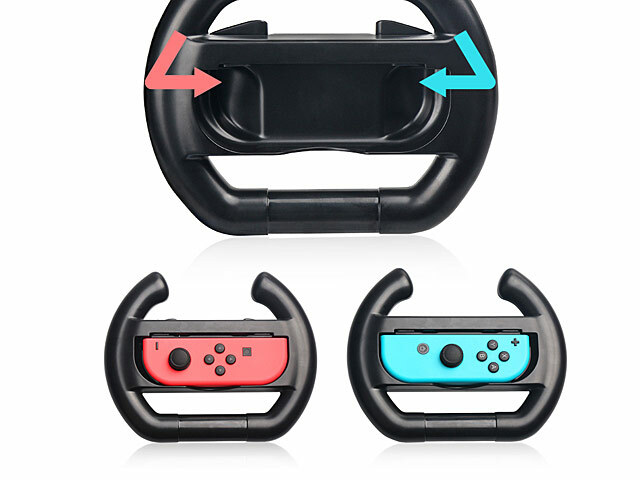 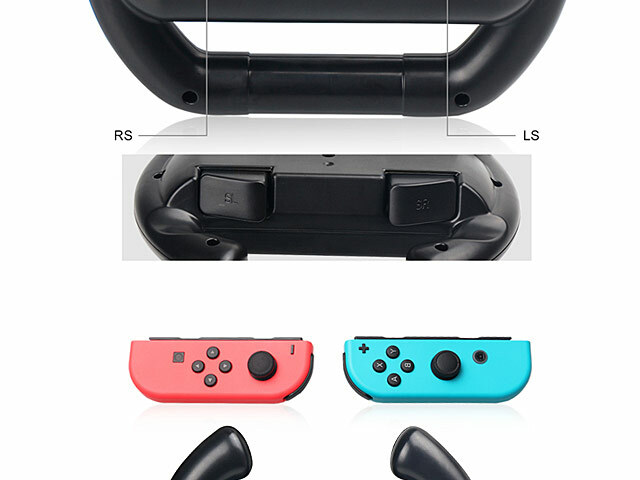 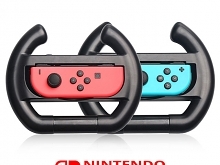 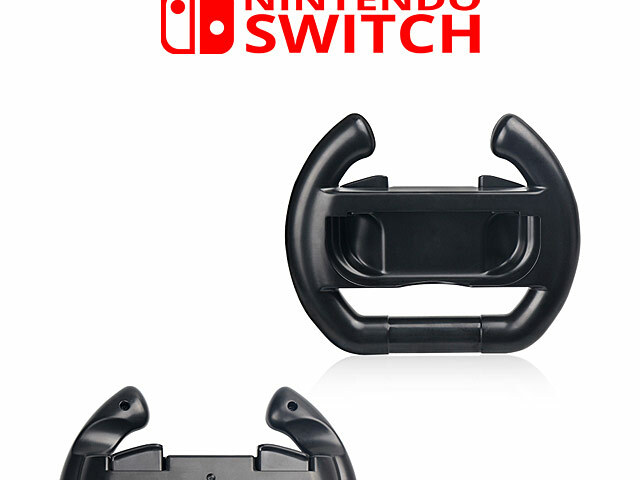 The Steering Wheel is designed to compatible with Nintendo Switch Joy-Con. 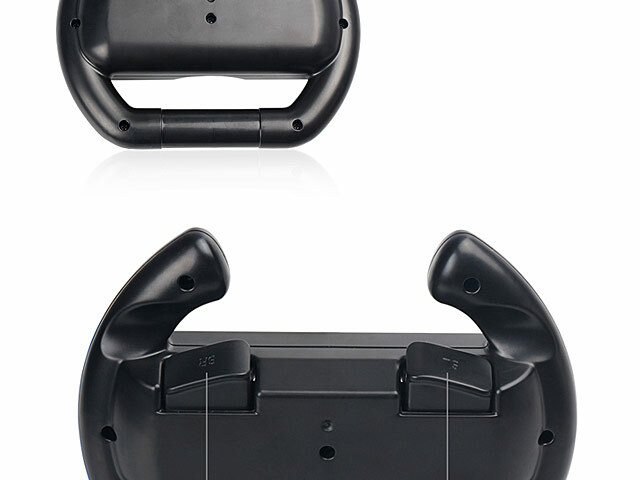 Simulation controlling, let you feel real and exciting. 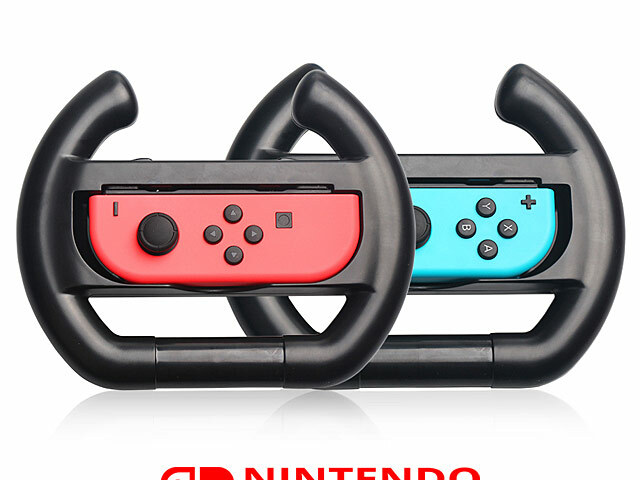 Enhance the joy of playing racing games.